1. 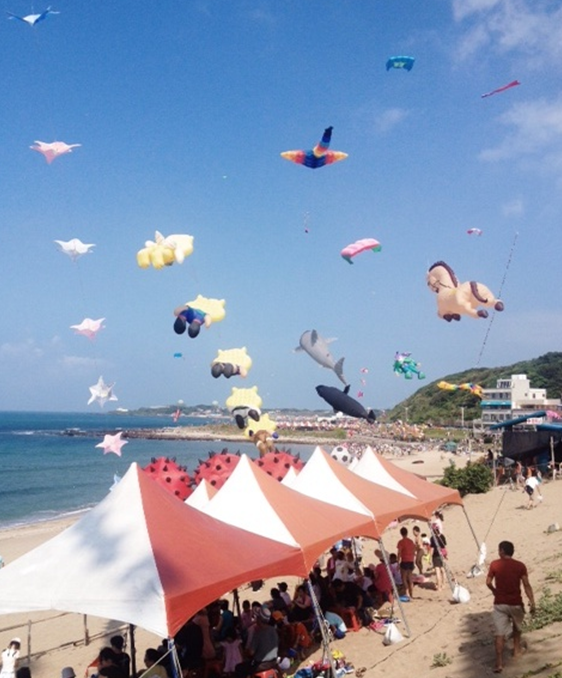 If, like me, you've always had a fear of being decapitated by a flying kite, there will be an international kite festival going on at the beach you go to with your friends. (Refer to Exhibit A). You know, just to make sure you don't relax too much. 2. People get freaky in December. I gathered this by the amount of birthday events we attended in September. Christmas spirit? A cuddle from the cold that turned into more? 3. Your sweet and innocent fur baby will mature suddenly. And then he'll hump your leg.